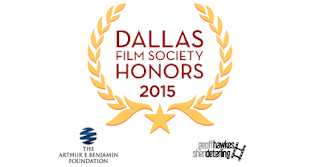 Dallas Movie Screenings: CONGRATULATIONS TO THE 2015 DALLAS INTERNATIONAL FILM FESTIVAL WINNERS! CONGRATULATIONS TO THE 2015 DALLAS INTERNATIONAL FILM FESTIVAL WINNERS! Labels: DIFF2015, Film Festival Winners.